Welcome to Thomas Robson who joins MBS this week as an Environmental Geochemist. 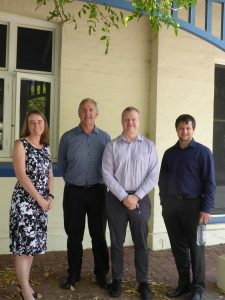 Thomas will work closely with Mike North (recently promoted to Principal Environmental Geochemist), David Allen, Karen Ganza and Gert Du Plessis. 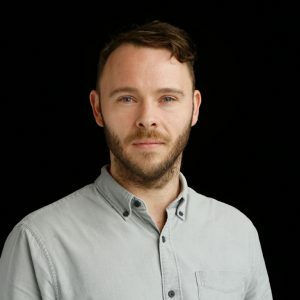 Thomas is an interdisciplinary Environmental Scientist (Environmental Geochemistry specialist) with eight years postgraduate experience in industry problem-solving, focusing on projects relevant to mining and environmental contamination. We welcome the insights he gained while working at CSIRO Mineral Resources and Kings Park Science and look forward to challenging him with the many varied and interesting projects our clients ask of the geoscience team.